Nov. 17, 2014, Kemp, Tx. 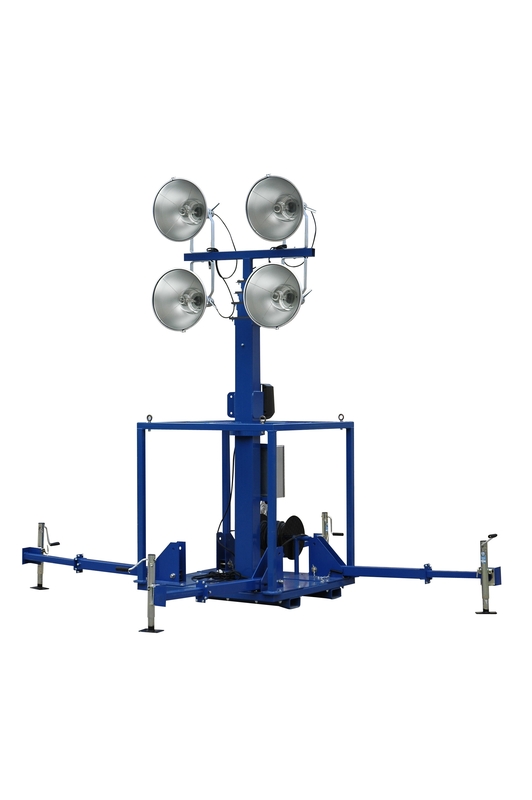 - Larson Electronics has announced the release of a 4,000 watt skid mount five stage electric light mast. This tower features a rotating boom that allows for 360° of rotation, a removable mast head, and a cube frame with skid pockets with 4-corner pick eyes for easy transportation.